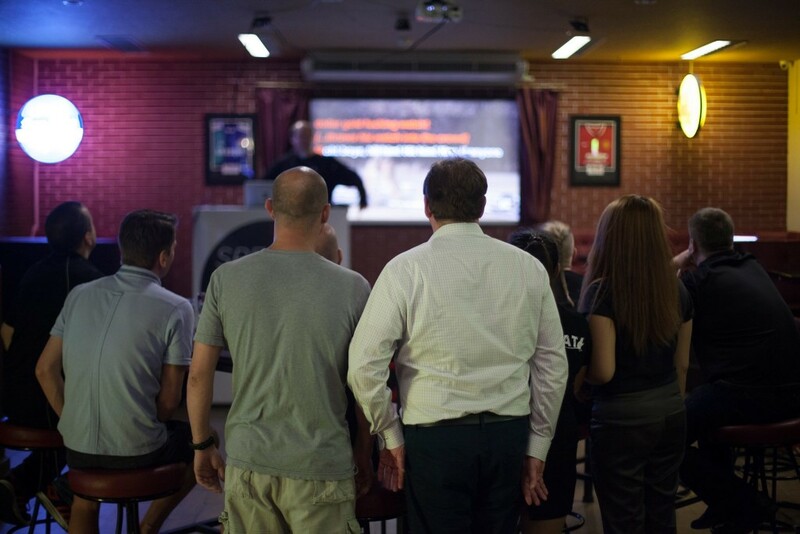 We had a great kick-off event at The Sportsman bar in Bangkok. We then traveled to the Surin province where we collected speeches from local people. We also visited the somewhat controversial Dhammakaya temple, the biggest Buddhist temple in Thailand and spoke to two monks who also provided us with new speeches that we will add to our system so they can be performed at all our future events.